South Africa’s head coach Heyneke Meyer has named a team with two changes for their Rugby World Cup bronze play off match against Argentina. Meyer says that he has named his strongest possible team for this week’s match that will decide who finishes in third and fourth place. 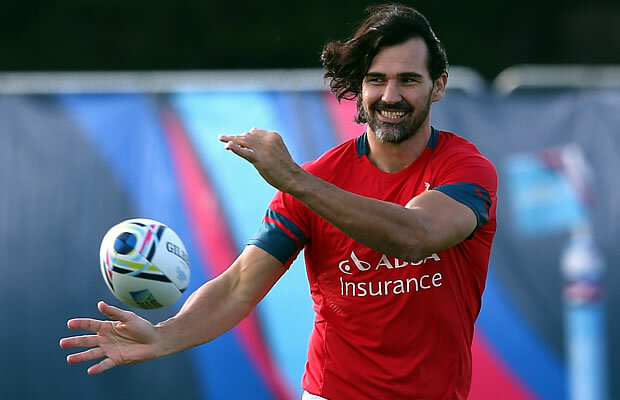 Victor Matfield replaces Lood de Jager as one of only two changes to the starting line-up from Saturday’s semi-final against New Zealand. He takes over the over the captaincy from the injured Fourie du Preez, whose place in the No 9 jersey is taken by Ruan Pienaar with Rudy Paige coming on to the bench. “This is a critical match for us and we owe it to ourselves and our supporters to end the season on a high note, ” said Meyer. “The Pumas have made massive strides in recent years and we’ve experienced first-hand how tough an opponent they can be. 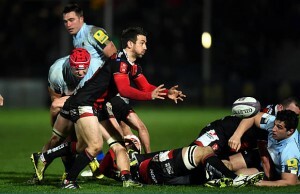 The players realise that they will have to lift themselves for one final push on Friday to ensure that South African rugby goes into the off season on a winning note. Meyer said the playoff match for third place at the World Cup is not what the Springboks had hoped for, but that they will approach the final Test of 2015 as the final. 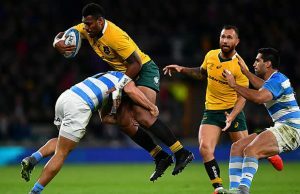 “The players have all spoken about the honour of wearing the Springbok jersey and this Test is no different – we will never settle for being second or third best, ” he said. “It is my task to get them in the right frame of mind after the disappointment of last weekend and to ensure we bounce back with a good win after a tough week. To lose a Test is never good enough but we’ve put last week behind us and our focus is now solely on Friday. “Although our aim was always to win the competition, we have the opportunity to finish our campaign on a high and that is what we will be aiming for against a very good Argentinean side.